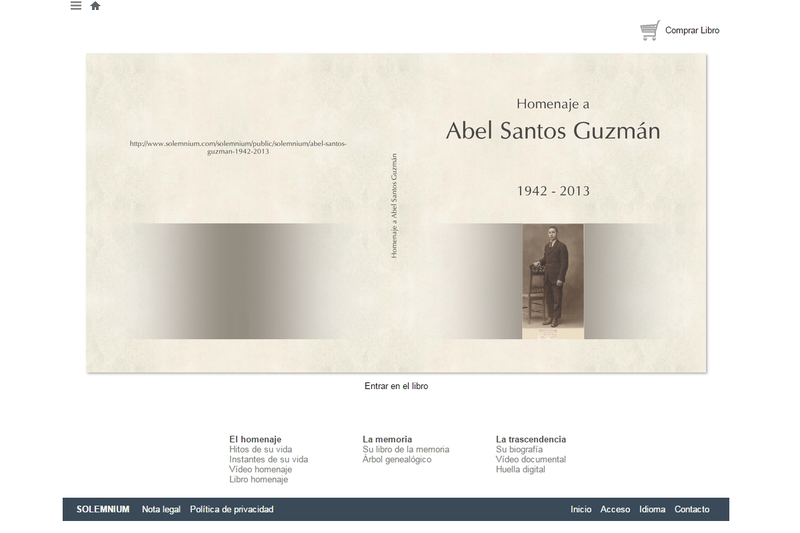 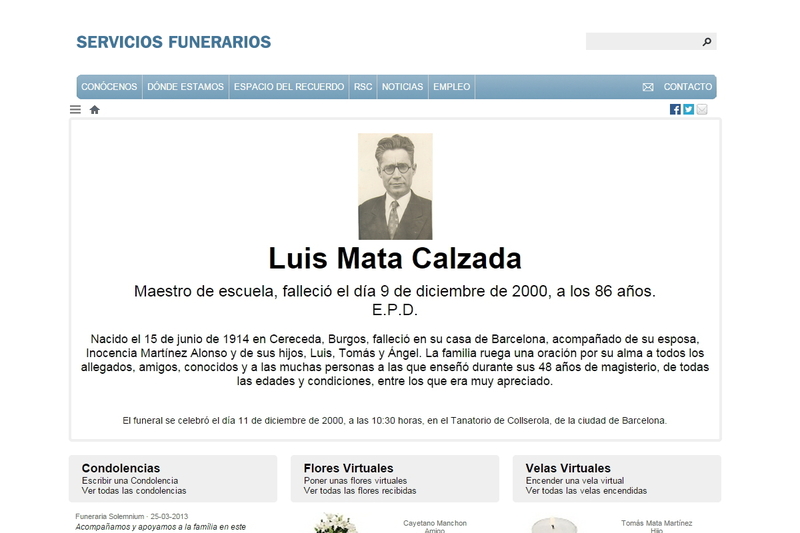 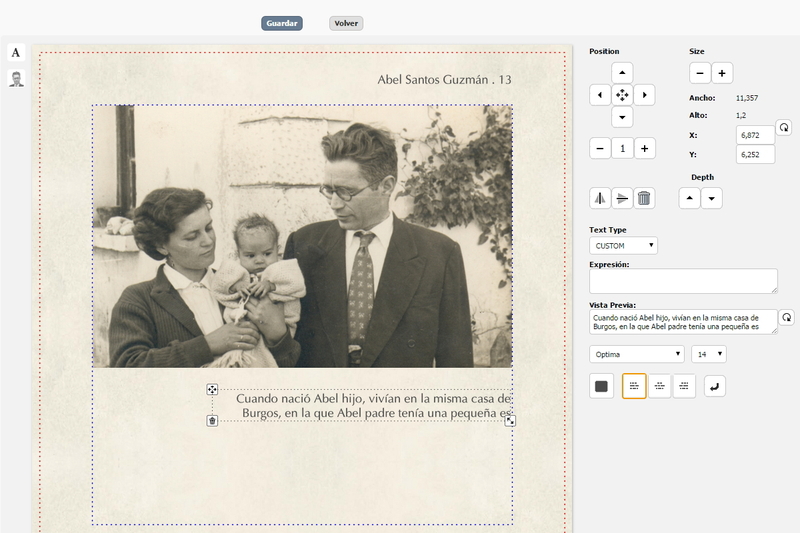 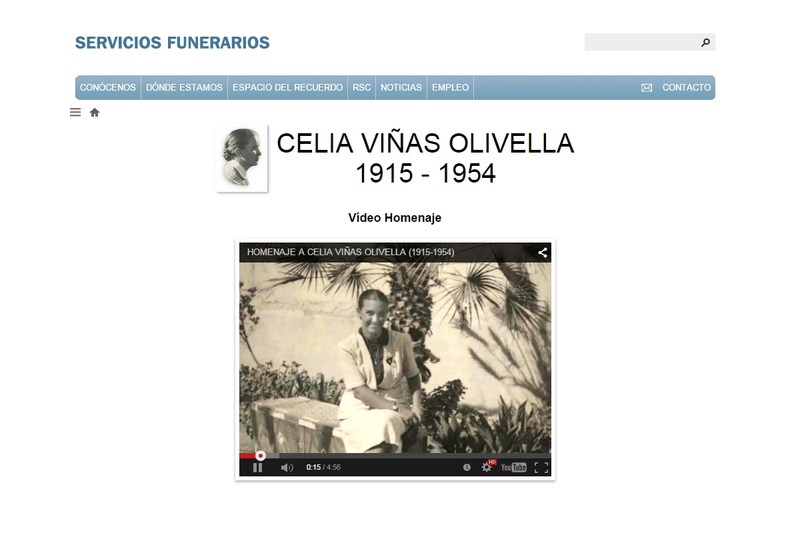 Solemnium is a web application that facilitates creating a tribute to a loved one. 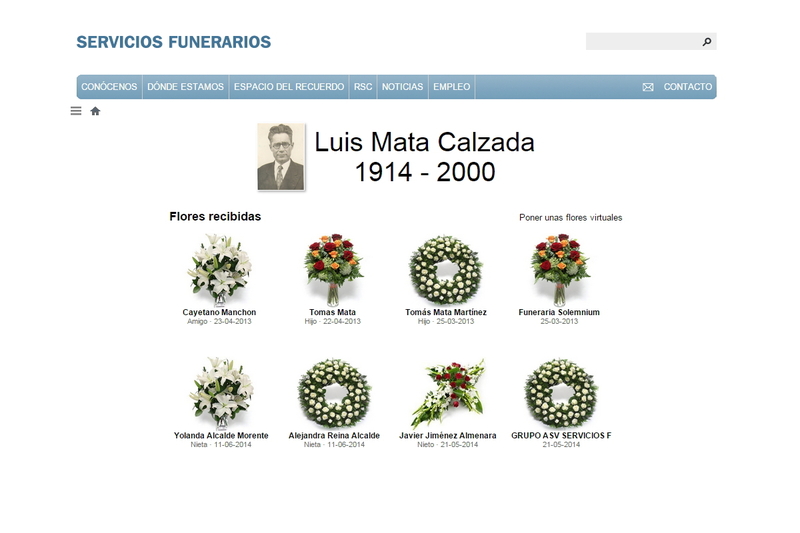 The platform allows to instantly create an integrated web of each funeral or collective enterprise, dedicated to the deceased or the family pantheon. 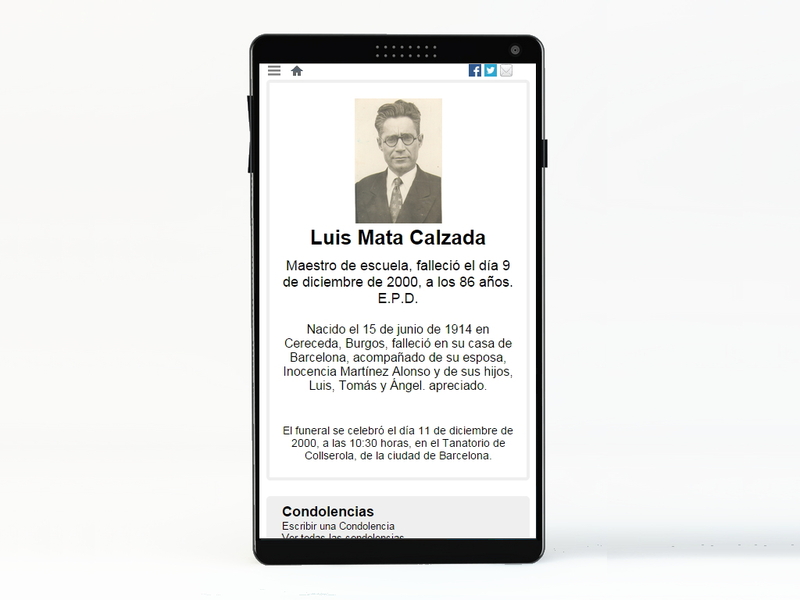 The service enables to create obituaries for deceased, light virtual candles, lay flowers or leave a condolence, and even create a memory book and video tribute.